Building on the success of products like Revitalift Miracle Blur, L’Oreal Paris has released a collection that takes your makeup to next-level status. 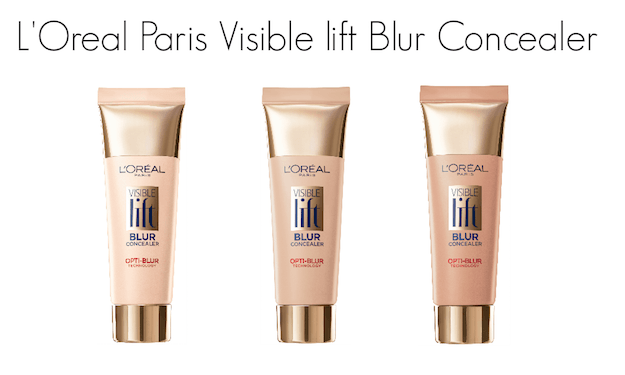 The L’Oreal Paris Visible Lift Blur Collection includes a Foundation, Concealer and Blush to give you a flawless look! Sometimes it seems the more we need makeup to transform our skin–whether it’s because of aging concerns (fine lines and wrinkes), hyperpigmentation, uneven skin tone, whatever–it seems to actually work against us. Instead of masking the imperfections, sometimes makeup actually accentuates them. Not exactly what we want! 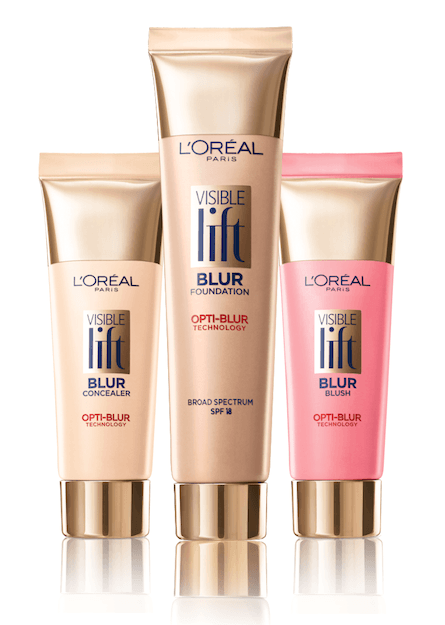 The new Visible Lift Blur Collection brings us products that work with all of our imperfections and still give us great results. And, we don’t have to shell out big bucks, either. 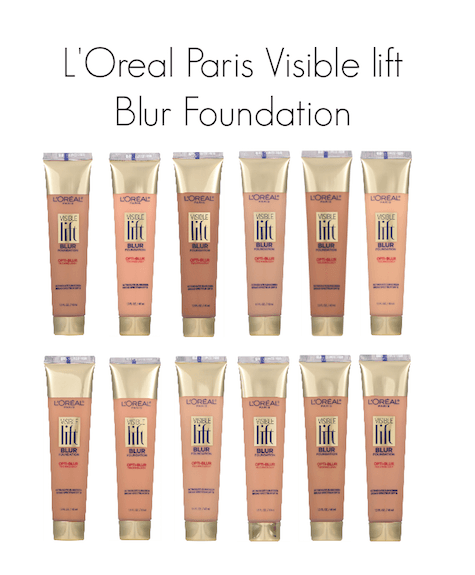 L’Oreal Paris Visible Lift Blur Foundation ($14.99) – This formula is lightweight and uses Opti-Blur technology to reflect and refract light so that skin looks smoother. 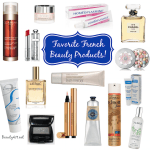 It also has SPF 18 for Broad Spectrum UVA/UVB protection and is available in 12 shades. L’Oreal Paris Visible Lift Blur Concealer ($12.99) – Using Opti-Blur technology, this concealer does a good job of brightening under eye area, reducing the appearance of dark circles and in general, improving the look of the under eye area. 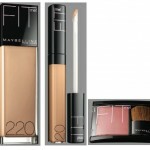 Available in 3 shades (Fair, Light and Medium). The “Light” shade on me is actually more of a medium tone. 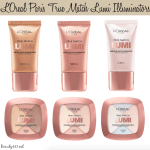 L’Oreal Paris Visible Lift Blur Blush ($12.99) – This blush is a gel-cream hybrid that also uses Opti-Blur technology. 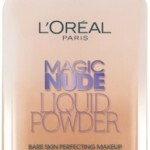 Lightweight, it applies easily over makeup for vibrant, sheer color. Available in three shades: Soft Pink, Soft Peach and Soft Berry. 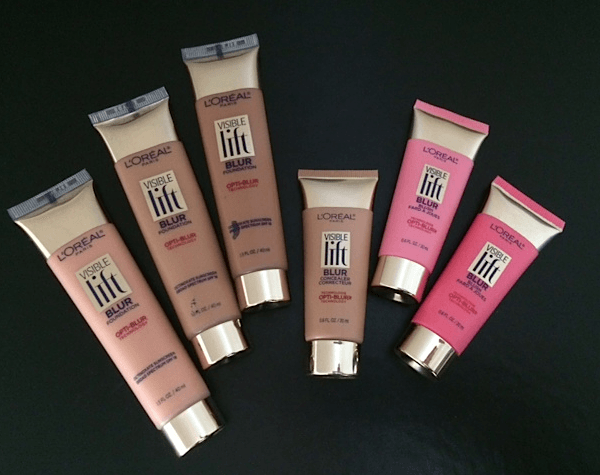 I tried various shades of the new Visible Lift Blur Collection products and found Natural Beige (#206) Visible Lift Blur Foundation, Light Visible Lift Blur Concealer and Soft Peach Visible Lift Blur Blush to be the shades that best matched my light-medium skin tone. 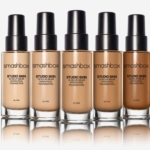 The foundation gives a coverage similar to a BB cream; sheer to light. The level of pigmentation was good. This isn’t a foundation though, that would take you day to night without touching up. The Blushes apply easily–I just use my fingers–and have the look of a cream. The Visible Lift Blur Concealer is perhaps the product I like the best. 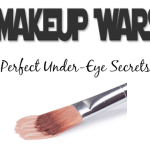 It really smoothes the under eye area while hiding those darn dark circles. 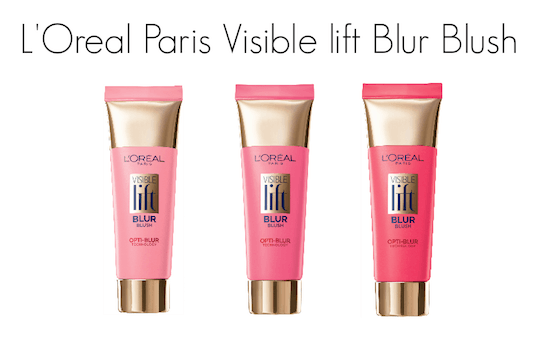 The L’Oreal Paris Visible Lift Blur Collection is available now; have you seen or tried it yet? Let me know in the comments! I didn’t know about it, and by chance I found your blog – it’s amazing! I thought of trying the new products, but you said the coverage is like a BB cream… I like a bit more like a proper foundation! Nevertheless, a great product, I think! I may try the blush, then!